AHA - Since 1877 the historic American Humane Association has been at the forefront of every major advancement in protecting children, pets and farm animals from abuse and neglect. Today they are also leading the way in understanding human-animal interaction and its role in society. As the nation’s voice for the protection of children and animals, American Humane Association reaches millions of people every day through groundbreaking research, education, training and services that span a wide network of organizations, agencies and businesses. SAWA - The Society of Animal Welfare Administrators (SAWA) is a non-profit individual membership organization of professionals in animal welfare, care & control, dedicated to the growth and prestige of our industry. TSA - The Texas Society of Architects is a state component of the American Institute of Architects. Founded in 1939, they are one of the nation's largest organizations for the architectural profession, with 15 regional chapters and more than 6,500 members. The Society is headquartered in Austin. AIA - Based in Washington, D.C., the AIA has been the leading professional membership association for licensed architects, emerging professionals, and allied partners since 1857. AIA Austin - The Austin Chapter of the American Institute of Architects, AIA Austin serves the professional needs of more than 1000 architect and associate members; and over 180 Allied companies working in fields related to architecture, design and construction in the greater Austin area—north from Copperas Cove and Salado, south to Buda and San Marcos, and west to Fredericksburg. NACA - The National Animal Care & Control Association (NACA) was formed in 1978 for the express purpose of assisting its members to perform their duties in a professional manner. We believe only carefully selected and properly trained animal control personnel can correct community problems resulting from irresponsible animal ownership. NACA's purpose is to preserve the Human/Animal Bond by insisting on responsible animal ownership. TACA - Established in 1974, The Texas Animal Control Association is not a governing body, but is an association dedicated to the advancement of animal control and animal welfare personnel. The Texas Animal Control Association is a 501c 3 non-profit organization. Money used to conduct business of the Association comes from membership dues, fees for services, etc. TACA may receive grants or funds from workshops it sponsors. The officers, Board of Directors and regional advisors are volunteers and receive no salary for their services. LEED - LEED, or Leadership in Energy and Environmental Design, is changing the way we think about how buildings and communities are planned, constructed, maintained and operated. Leaders around the world have made LEED the most widely used third-party verification for green buildings, with around 1.85 million square feet being certified daily. Austin Energy Green Building - The City of Austin created the nation’s first green building program in 1990. 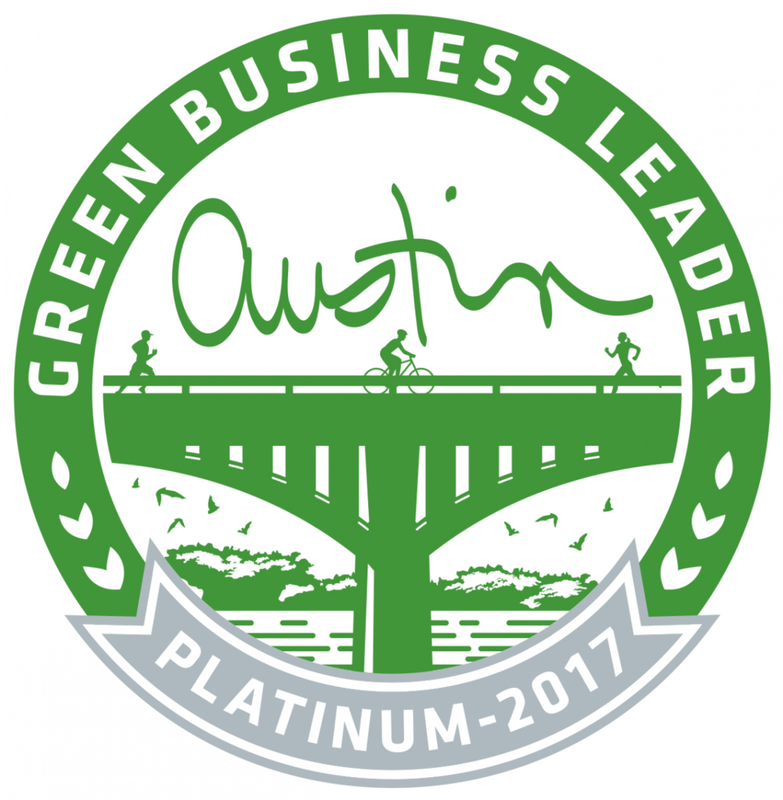 Austin Energy Green Building (AEGB) is now the nation's most successful sustainable building program. AEGB encourages Central Texans to design and construct more sustainable homes and buildings. Our mission: To lead the transformation of the building industry to a sustainable future.